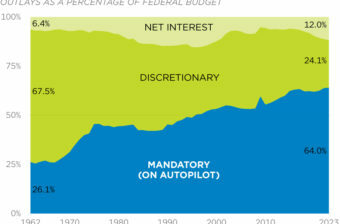 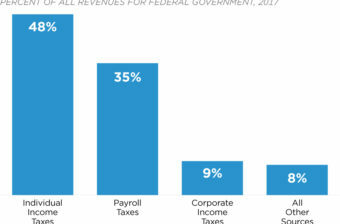 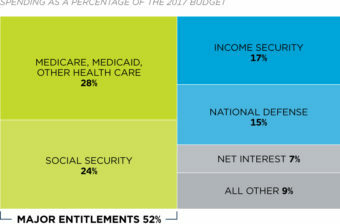 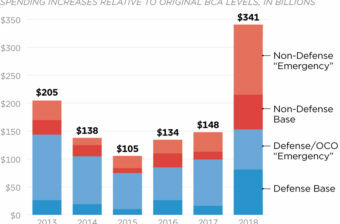 Excessive government spending, especially on autopilot (mandatory) programs, will continue to increase budget deficits if left unchecked. 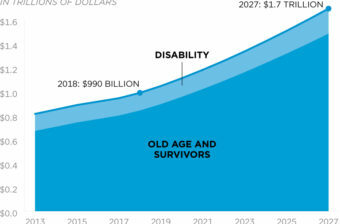 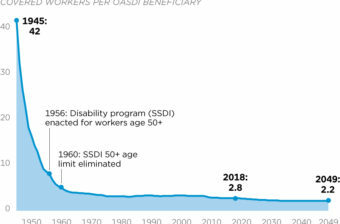 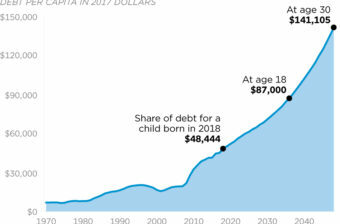 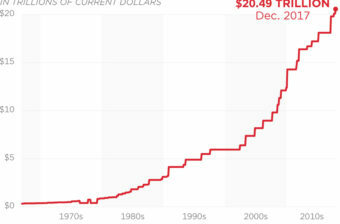 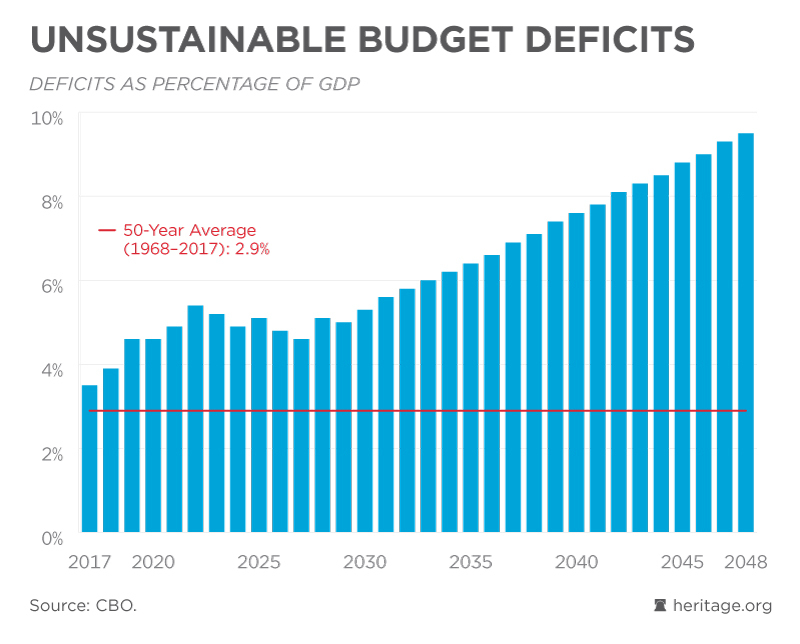 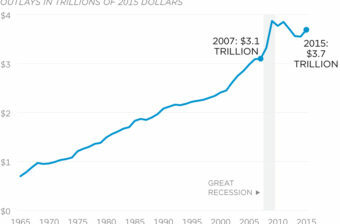 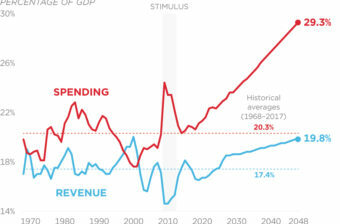 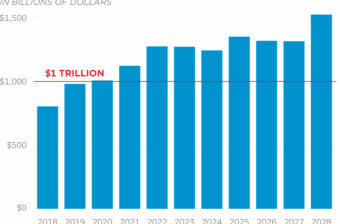 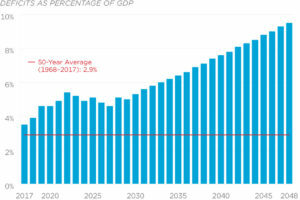 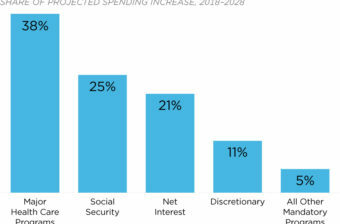 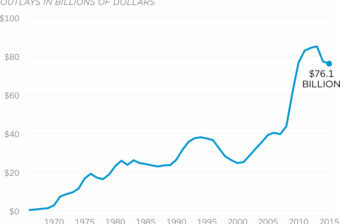 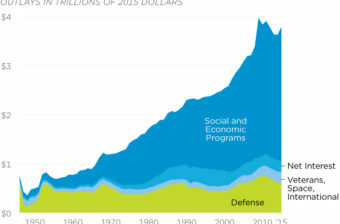 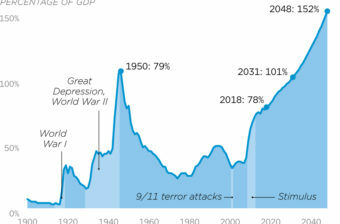 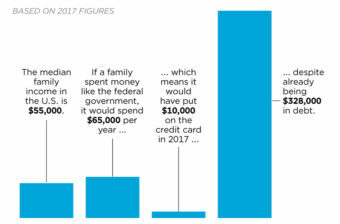 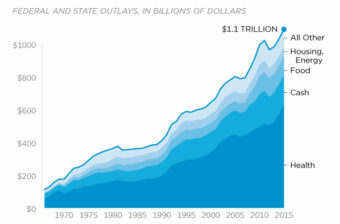 By 2048, the federal budget deficit is projected to be 9.5 percent of GDP. 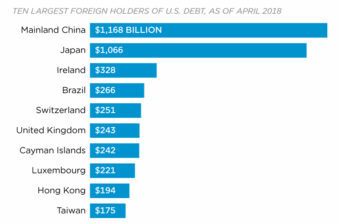 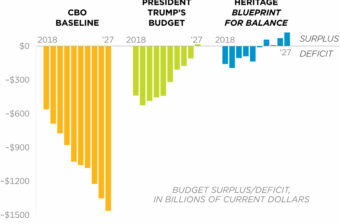 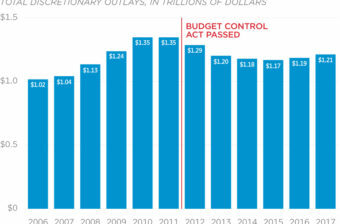 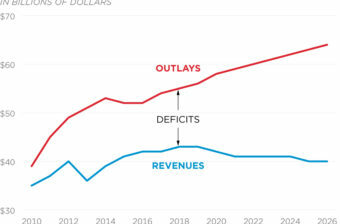 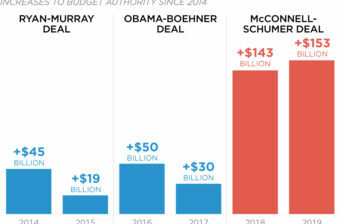 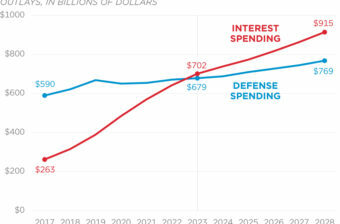 Lawmakers must cut spending and pursue structural budget reforms to control these deficits.